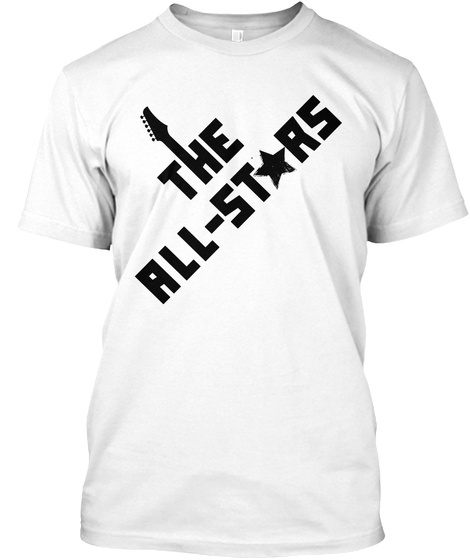 Rock this gear like The All-Stars rock the stage. 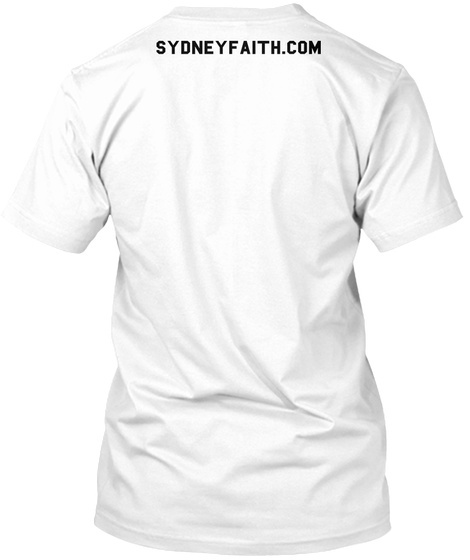 The All-Stars: Teen Rock Sensation by Sydney Faith. A Teen Novel full of Witty Humor, Heartwarming Friendship and Captivating Characters who share a Love of Music.